I will admit, I didn’t intend to write a novella. 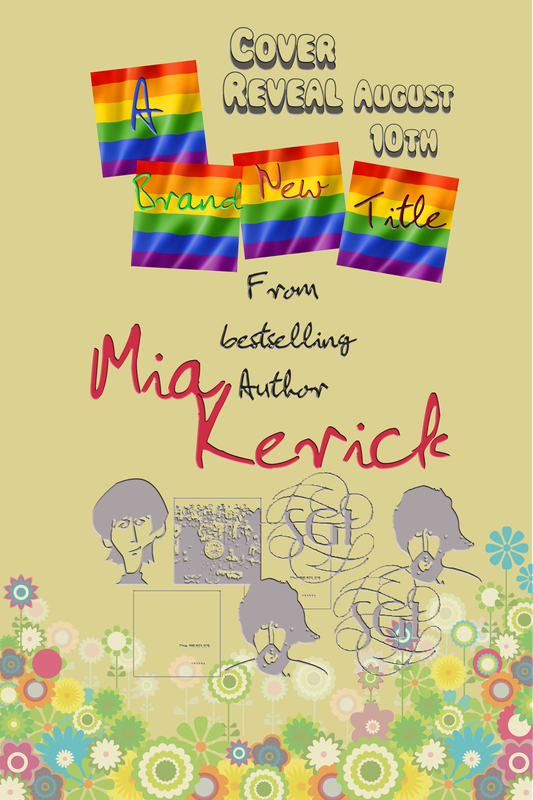 But 21,500 words was all it took to write the skinny slice of Lennon and Fin’s life that I wanted to put forth in “A Hard Day’s Night.” Why drag it out? “A Hard Day’s Night” is the story of two teenage boy’s one hard day and one harder night during which they explore and discover their sexuality. A twenty-four hour journey… modern with a touch of humor, lots of pop culture and even more FAB FOUR culture, sort of on the line of Nick and Norah’s Infinite Playlist’s overnight self-exploration in Manhattan. Some stories are just kind of short and sweet, so why fight it? So, the cover reveal is on August 10th. The preorder buy link on Amazon and the WANT TO READ on Goodreads will go up that day, too, if all goes according to the grand plan. My awesome publishing company CoolDudes/YoungDudes Publishing has provided me with some awesome gifts to prepare for the big day. And Louis J Harris ❤ sent me a musical present this morning!! How amazing is this???? You know you want “A Hard Day’s Night”, don’t you, my friends??? Get ready for a novella that can be read in a long afternoon on the beach, or a hot evening on the deck! 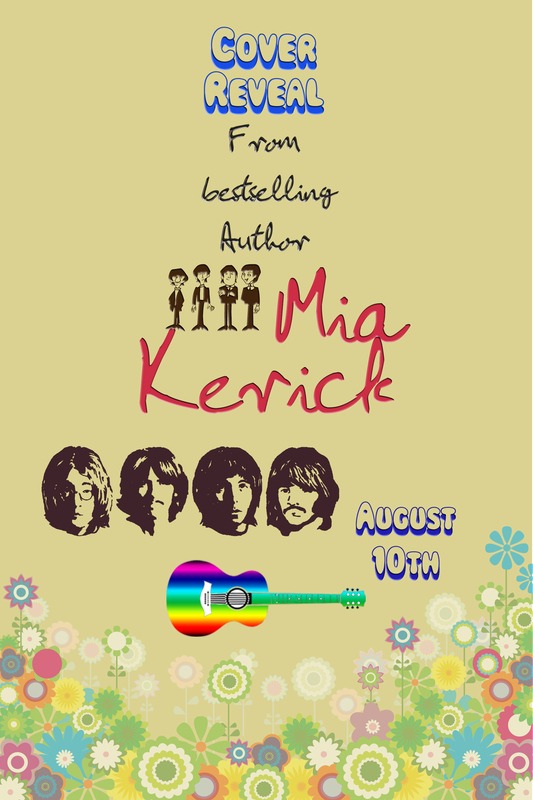 A HARD DAY’s NIGHT by Mia Kerick WOOT!!!!! Very cute! Love the video! Thanks Kari!! It’s cute!! And fun! !